We’ve never had a sale THIS Amazing before! To help kick off the holidays, we are having an Amazing sale on all the merchandise in our store, from November 27th until December 4th only. 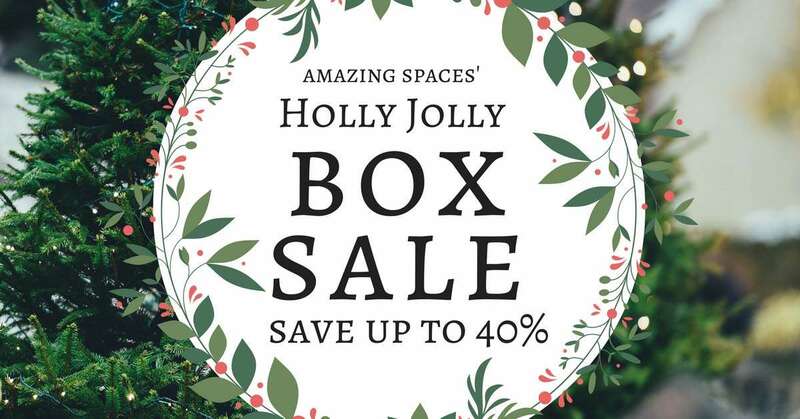 Now’s the time to stock up on boxes, tape, or even wine storage boxes. Hurry, because this is a limited time special offer! Send your shopping list directly to the store to save time! Let us know what you think of our never-before-seen, Amazing sale!